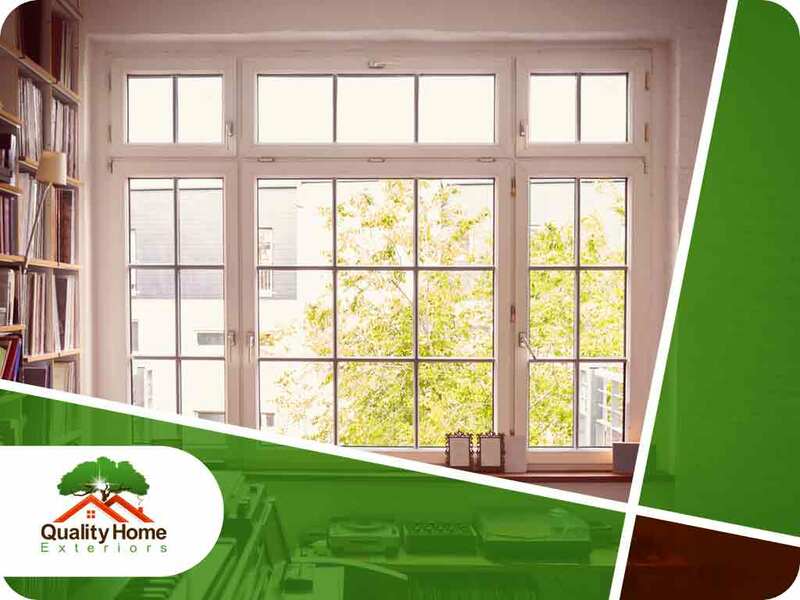 Let’s put the spotlight on one of the most energy-efficient, easily operable home windows – casement windows. The history of casement windows can be traced back to Medieval Europe. To this day, casement windows remain a strong window installation of choice globally, owing to its appeal and the wide array of materials and designs that can be used to make it. Casement windows are normally installed vertically. A crank handle is affixed to allow you to swing it manually, with the window itself being hinged on one of the sides. When you need a breath of fresh air, you’ll just need to swing open your kitchen casement windows. They are widely known as the window style that allows maximum airflow. The reason is simple. Their sash allows them to open like a door, giving you unmitigated volumes of fresh air available when you desire it. Want to have a great view of your home garden? Simply view it from your casement windows. Compared to other window styles, casement windows are one of the best in allowing daylight and beautiful views from the outside. It’s largely because of the fact that casement windows utilize a whole glass, instead of patched, small pieces. The view is complete and the sunlight very adequate. If you ask a home window replacement specialist, they will know that casement windows have one of the lowest air leakage numbers among window styles. Their sash seals tightly into the window frame when you close it, keeping airflow, and also rain, exclusively outside. With the right design and materials, casement windows can fit almost every home style. But casements look especially nice on modern houses. A Prairie-inspired home will also benefit with the versatility that casement windows bring. Quality Home Exteriors will surely make a difference in your home window installation, repair and replacement pursuits. Call us today at (402) 401-4505. We serve clients in Lincoln, NE, and Kansas City, MO.